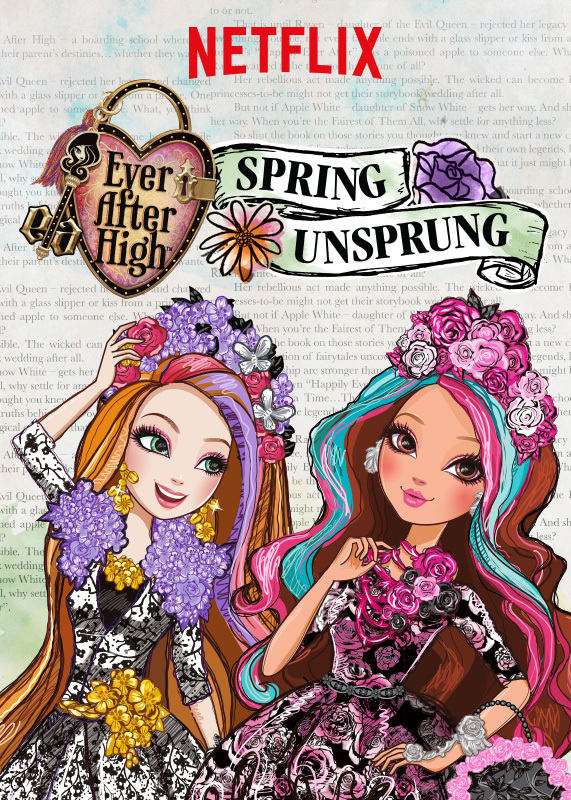 In celebration of the release of Ever After High: Spring Unsprung, now streaming on Netflix, we threw a “Girls Night In” viewing party, with my daughter and a couple of her friends. First they filled themselves with food and played games around the kitchen table. 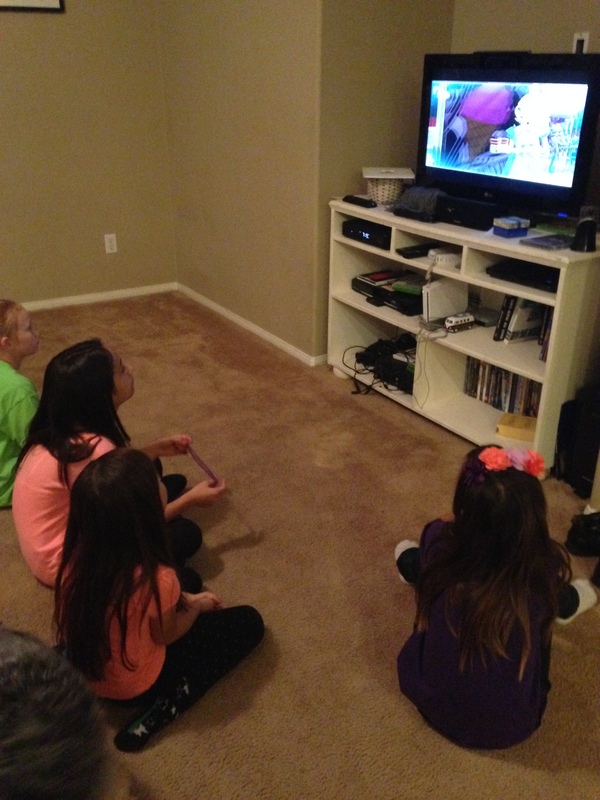 Then they made their way to the movie theater, aka our family room to stream the new movie. 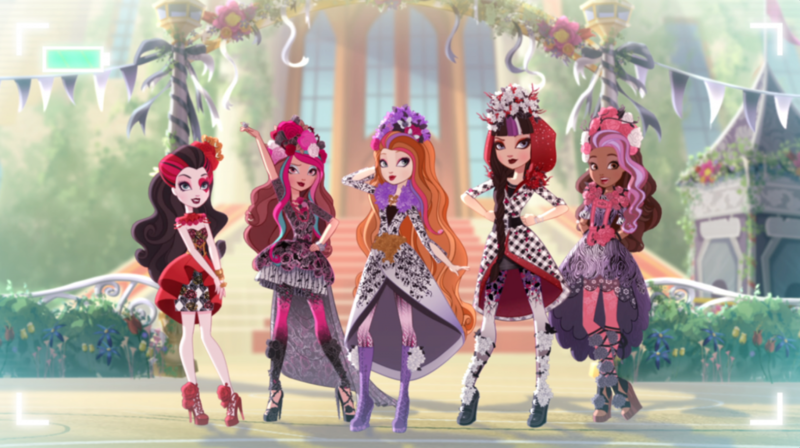 The Ever After High characters are the daughters of famous fairy tale characters such as Pinocchio, Little Red Riding Hood, Sleeping Beauty and others. 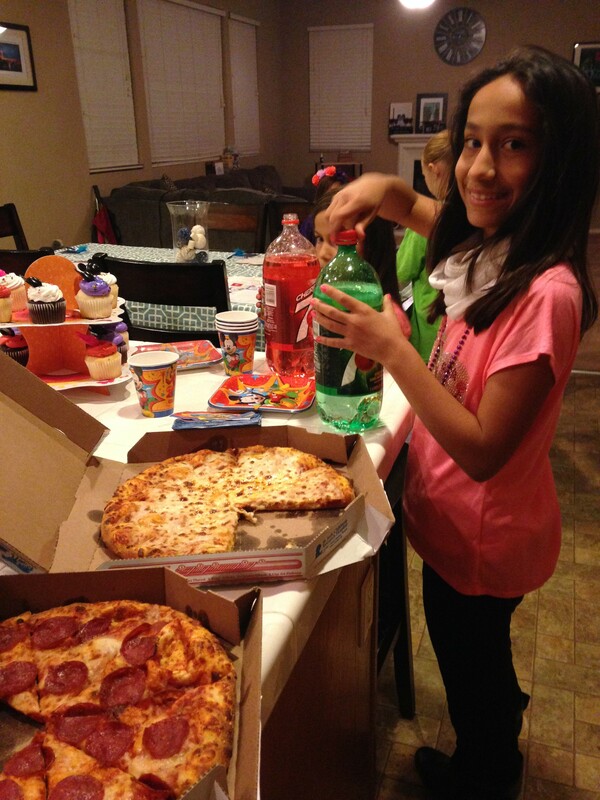 They are teenagers dealing with the struggles of living up to their parent’s expectations. If they don’t follow their individual destinies, their stories will cease to exist and they will disappear forever. As parents we have high hopes for our children. 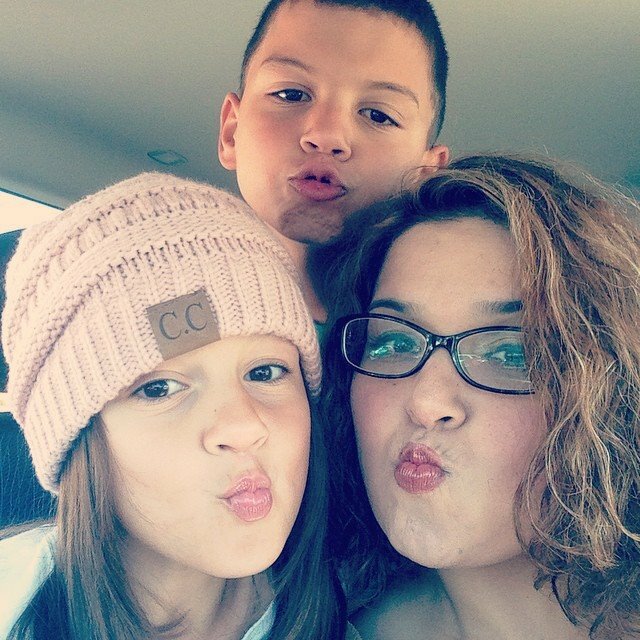 As parents, our job is to do our best to guide and direct, but their destiny is ultimately their own. For now, we will let them enjoy childhood. Ready to enter our giveaway for one year subscription to Netflix? Leave a comment stating your favorite new program currently streaming on Netflix. 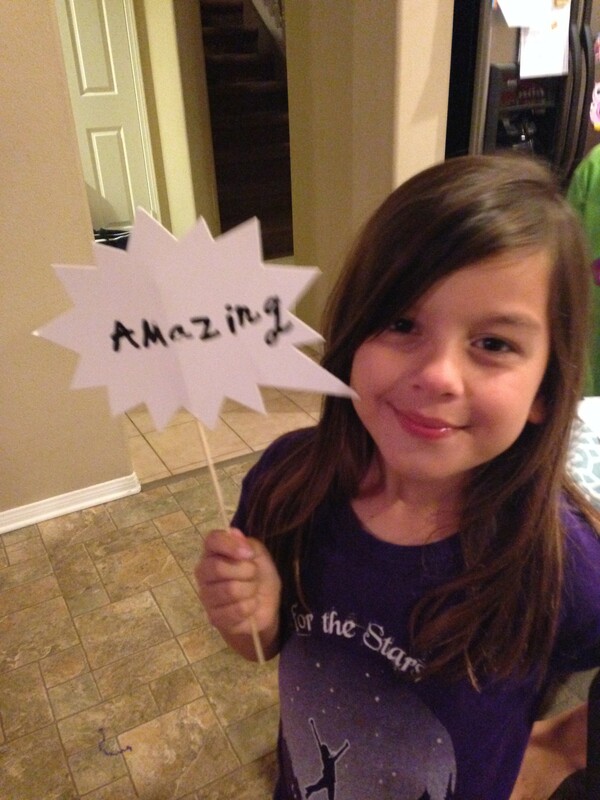 It was with great anticipation that we received our #DisneySide Home Celebration Kit. We are a family that lives and breathes Disney, between regular visits to the Disneyland Resort, every Disney film possible on DVD and even a Club Penguin subscription. 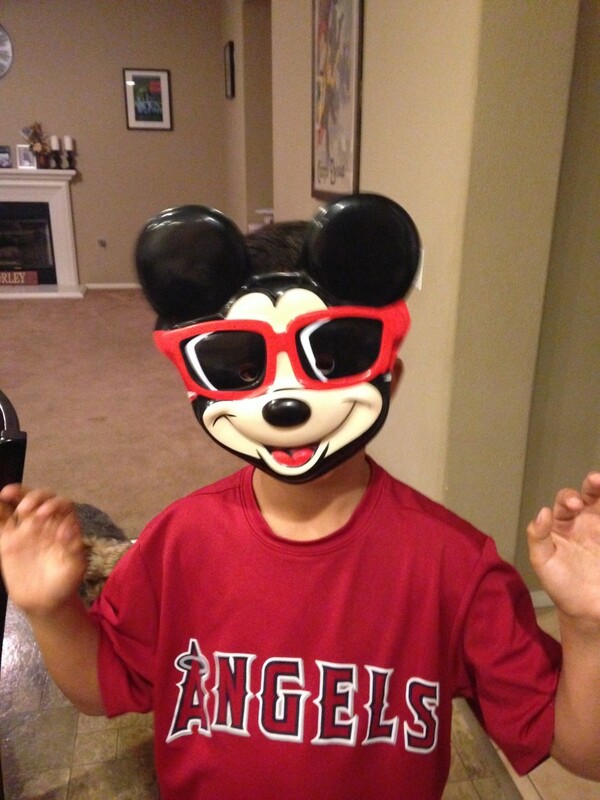 Disney embodies quality family entertainment and that’s what we like to provide our children. 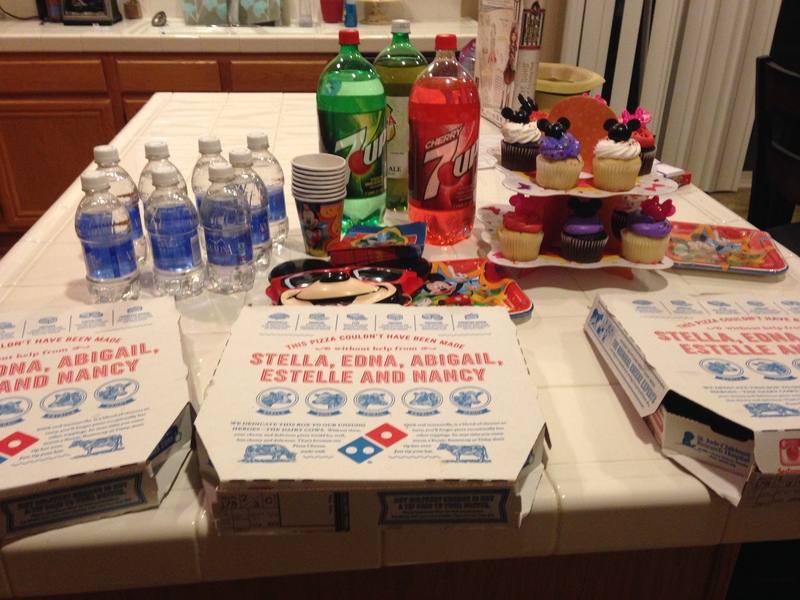 We gathered some friends, ordered some pizza, created some delicious Mickey cupcakes, and mixed some Alice themed mocktails like White Rabbit’s Woot Beer, Queen of Hearts Red Punch and Alice’s Elixir. The kids enjoyed creating new flavors for each other. We played a rousing game of Disney trivia. No surprise, my husband new all the answers. He still let us guess a few though. 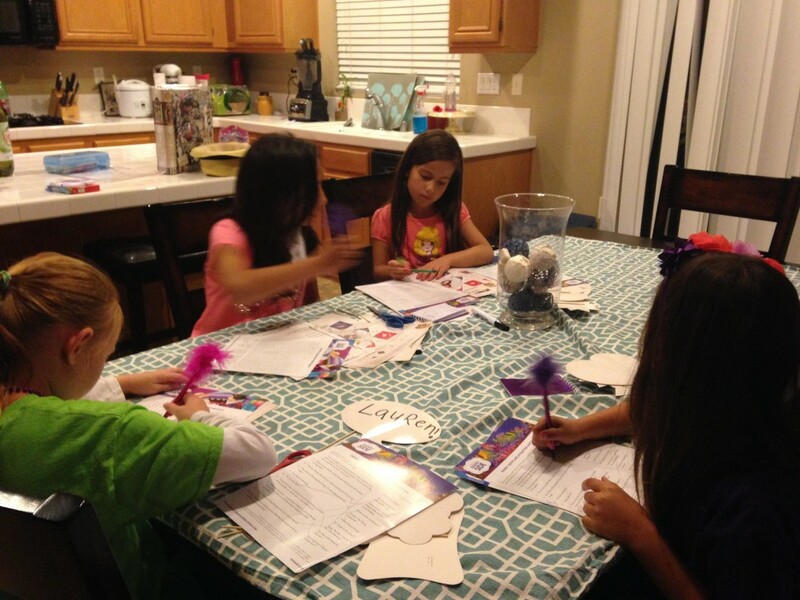 We had a great time playing with a Disney themed madlibs game, where they were able to create their own amusing stories. 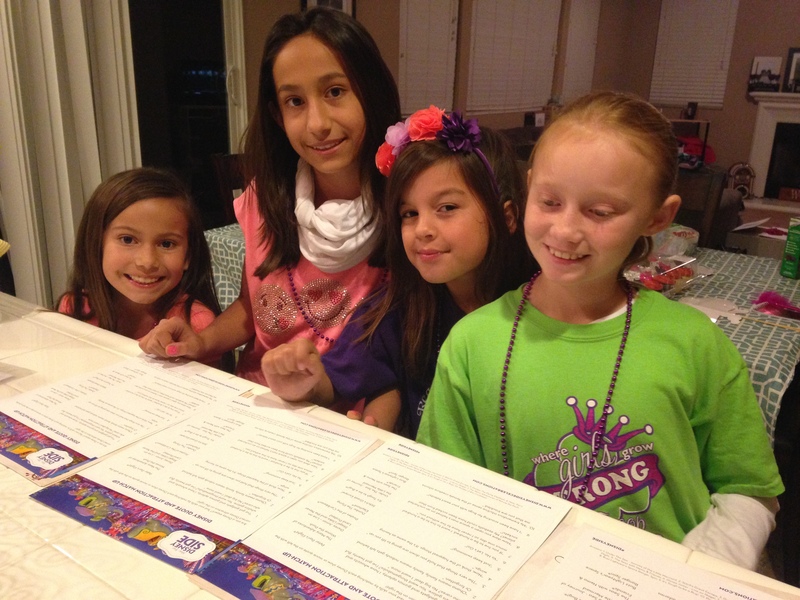 These kids came up with some pretty hilarious stories. 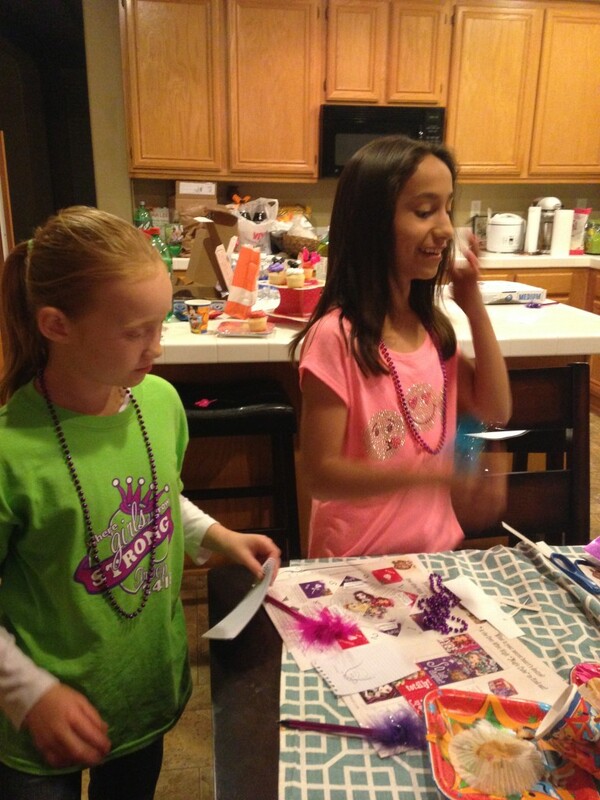 Our #DisneySide Home Celebration allowed us to create fun new memories with friends. Disney is all about creating memories to last a lifetime and they are always welcomed in our home. You don’t need to wait until you are actually in “The Happiest Place on Earth” to show your Disney Side. You can make EVERY DAY feel as if you are already there. And who says you need a reason for a party? Celebrating fun with friends, family, and neighbors is reason enough for us! What will you celebrate next? This about sums up our thoughts on the festivities! 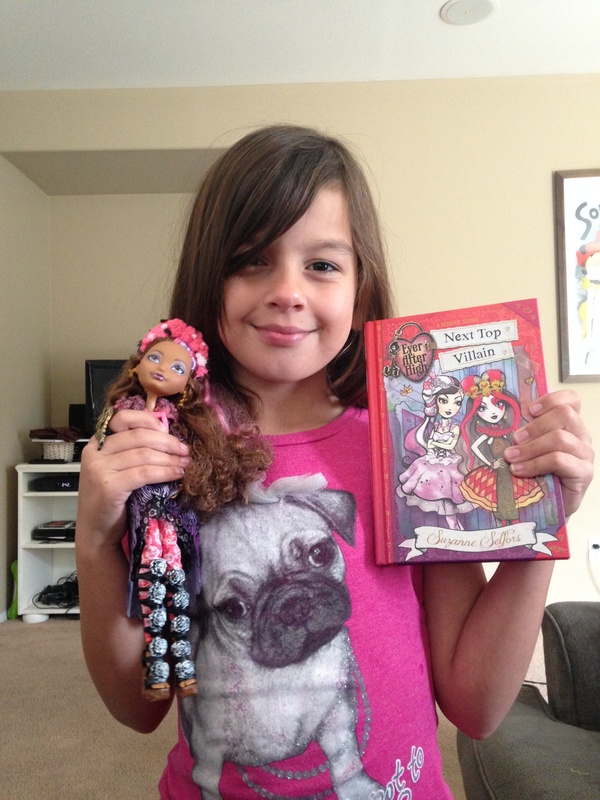 We received free products in order to host the #DisneySide @Home Celebration. The opinions expressed here are my own. 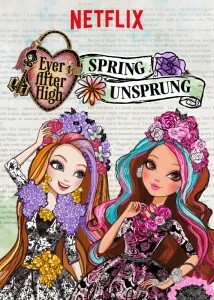 This entry was posted in disney.com and tagged #disneyside. This week, Netflix announced the return of two beloved 80s cartoons with all new episodes: Danger Mouse and Duck Tales. This made us think about what other 80s cartoons we love that also happen to be airing currently on Netflix. 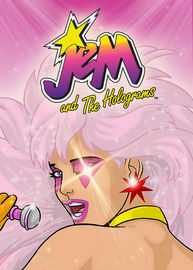 Jem and The Holograms. 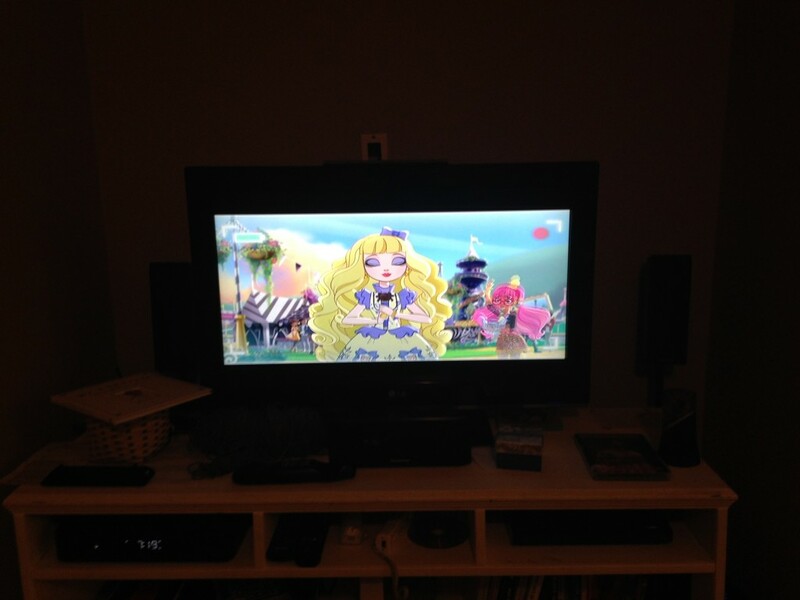 Jem is truly outrageous. 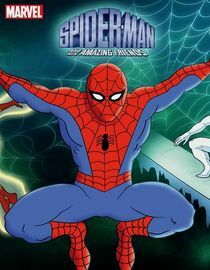 A live action film of this cartoon is currently in production. We can’t wait. 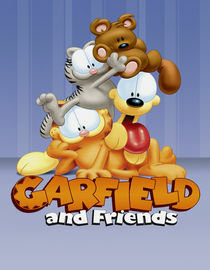 Garfield was a great way to pass the time on a Saturday morning. 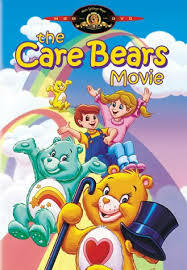 I remember going to see the Care Bears movie on opening weekend. Every show during the day was sold out and ended up sitting near the front row. My sisters and I later had a VHS copy that we played over and over again. What are some of your favorite 80s cartoons? Netflix is always changing up their library, so if it’s not there now, it might be available next month.